With a readership of almost 54.1 million, the Parade Magazine is among the most widely read magazines in the United States of America. Parade.com is Parade Magazine’s online counterpart, a magazine that is distributed by almost 700 newspapers in the country. Parade is famous for showcasing American interests though real life stories of everyday people as well as celebrities. 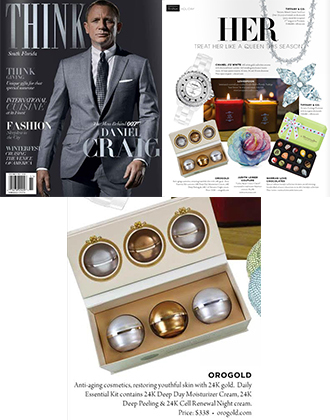 Some of the main topics covered by the magazine include beauty, skin care, science, food, automobiles, sports and health. Parade cherishes the big city rush as well as small city pride. It cherishes families and friendship and believes in celebrating all things emotional that touch American life. Parade believes in offering its readers with articles that help them to live longer, happier and healthier. Parade.com is as popular as the magazine itself and it enjoys a viewership of almost 3 million unique visitors per month. 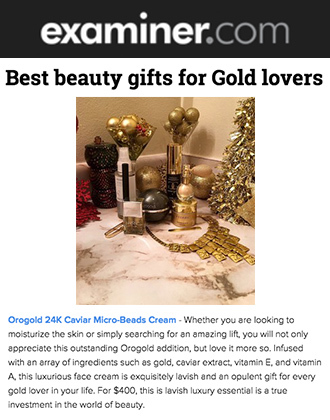 In an article titled “Beauty Gifts So Worth the Splurge!”, author Janene Mascarella talks about some of the best high-end must haves, ultimate beauty splurges and five luxuries that you would want to wrap up into a stocking. Janene is a beauty director and a lifestyle journalist at Bella NYC Magazine and she has her own column about beauty and health on Parade.com. 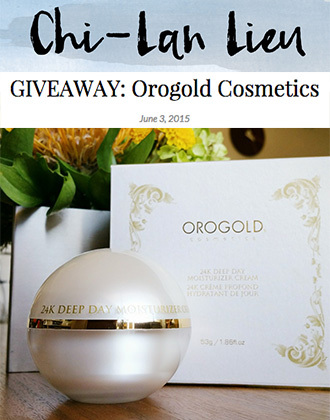 In this article, Janene features the OROGOLD 24K Nano Hydra Silk Mask as one of her chosen beauty splurges. She defines the product as a unique “unique leave-on mask (that) is both hydrating and refreshing.” Janene says that she is no fan of invasive beauty treatments and injections and as a result, she finds this mask to be the perfect way of indulging on the skin. Janine also mentions that the skin is left feeling silky and radiant after using the product. 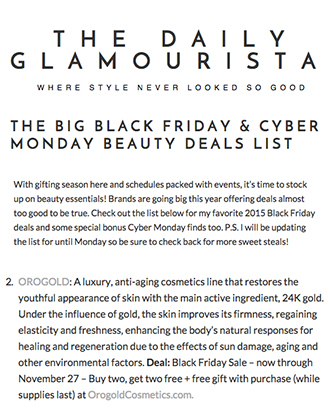 OROGOLD Cosmetics would like to thank Janene for featuring the 24K Nano Hydra Silk Mask. 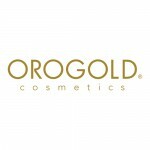 The 24K Nano Collection is one of our most luxurious collections and it has been designed to give your skin that ultimate boost.